A shower you can depend on is extremely important no matter if it is hot or cold outside, and in order to have that dependability, the initial installation process has to be performed properly by expert shower installation pros. The plumbers at Orange County Plumbing Heating & Air Conditioning are just those experts that you were looking for to install your showers and shower fixtures. Having been in the plumbing industry for over 50 years, our quality results speak for themselves, and our plumbers hold themselves accountable to those results, by providing a secure warranty on our shower installation projects. When you choose our company as your main plumbing contractor, you will be provided with some of the most highly trained and skilled plumbing professionals in Orange County, and as a result your shower installations will last long and be trouble free. Read on to discover some useful ideas on your shower installations. 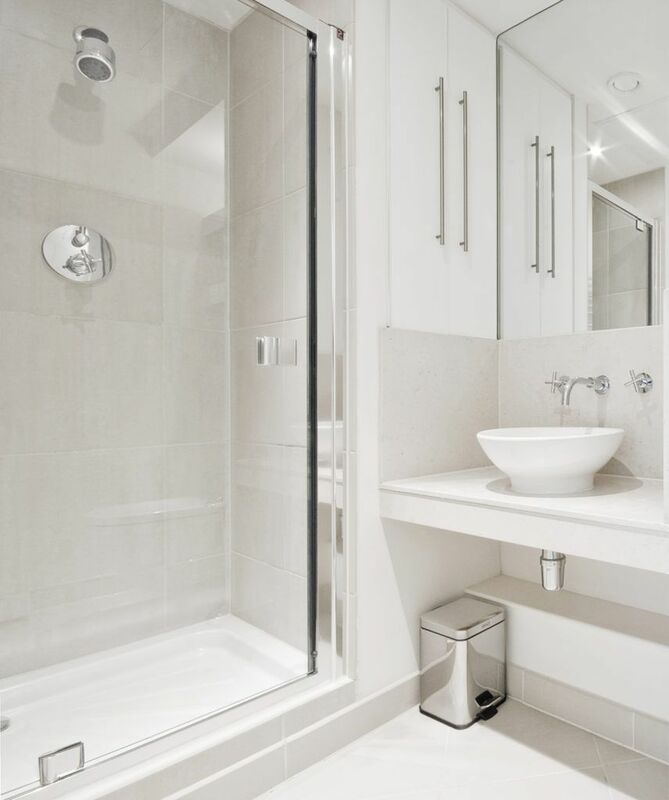 Do you need a shower space or bathtub? Showers can vary from each other, but if you prefer a seamless look of your shower that’s attractive and durable, one-piece enclosures will be a great option. In case if your floor space is limited, try a tub-shower combination for your bathroom – these units allow you to save space without sacrificing style. If you need extra flexibility, order a whirlpool bathtub. Usually there is a six-inch step at the entrance of the shower. However, lower 4-inch thresholds are available for those people who are limited in mobility. For wheelchair users showers with curbless or roll-in thresholds are available for greater usability. Install your shower base on a level floor. There is manufactured pre-leveled shower base – an improvement that makes installation simpler and helps prevent the problems that have to do with curbless entries. The luxuries of comfort and relaxation are now available with steam showers that take hydrotherapy on a whole different level. A digital timer installed inside the shower lets the homeowner adjust the steam’s temperature and duration and can even add piped-in aromas, lighting, and music to make your showering experience as pleasant as possible. Add more practicality and style to your bathroom with endless options of fashion color gamma, mounted seats, soap shelves and much more! Grab bars and handheld shower heads are also meant to enhance safety and mobility in the showers; it would be wise to install them along with the shower. 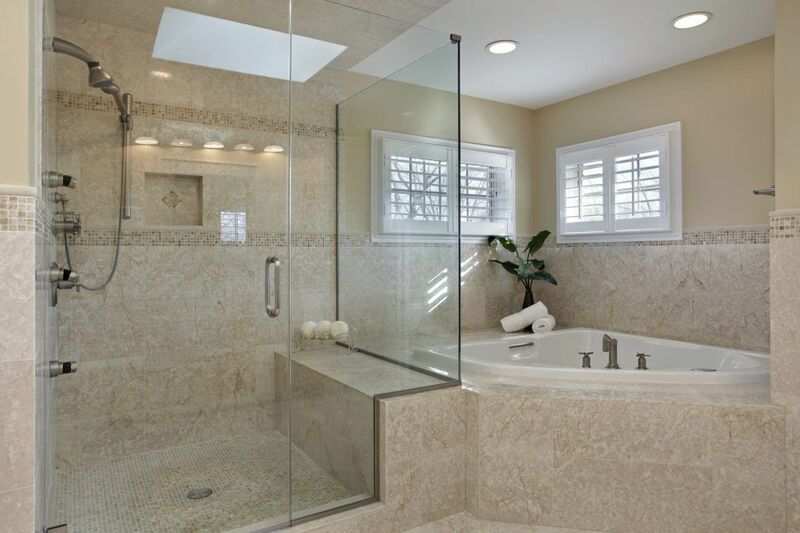 Give our experts at Orange County Plumbing Heating & Air Conditioning a call or schedule an appointment online if you are interested in shower installations in Orange County.